Interested in woodworking, but intimidated by all the machinery? 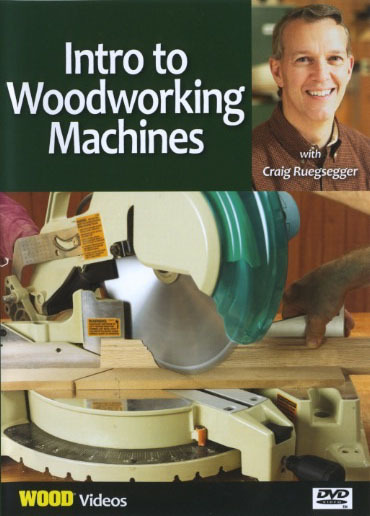 WOOD magazine Projects Editor Craig Ruegsegger takes you on a complete tour of woodworking power tools. 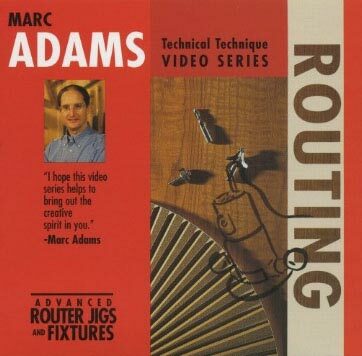 Watch and learn the safe operations of the tablesaw, router, lathe, bandsaw, planer, jointer, scrollsaw, drill press, mitersaw, and more. 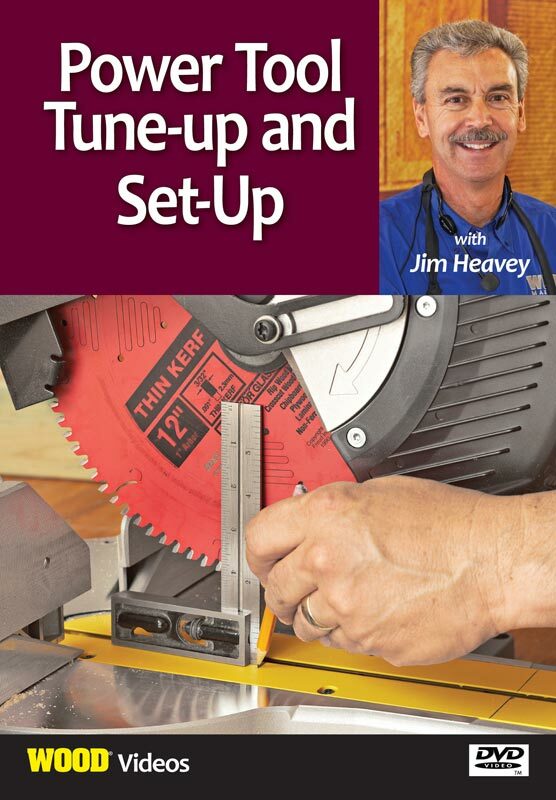 An indispensable resource for anyone starting out in woodworking. What each tool does and how to operate them safely. What to look for when buying tools for your shop. The best tools for the work you do.